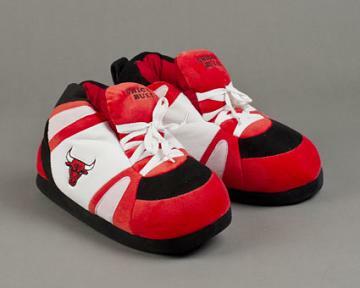 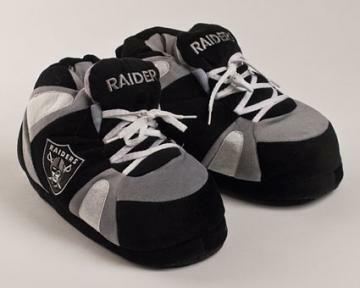 If you’re looking for some original and fun footwear for adults and kids, look no further. 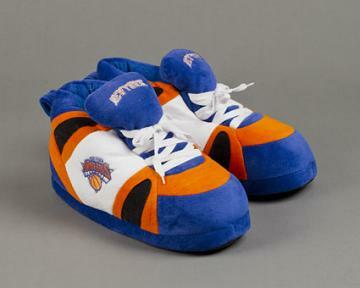 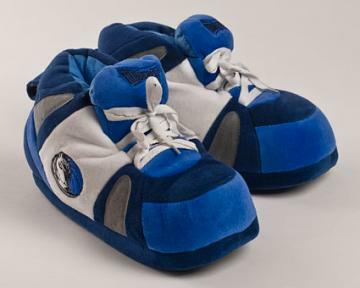 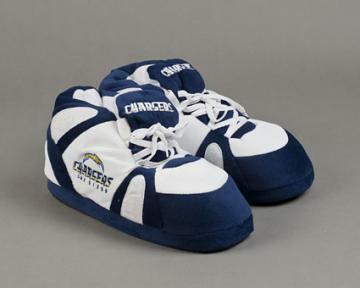 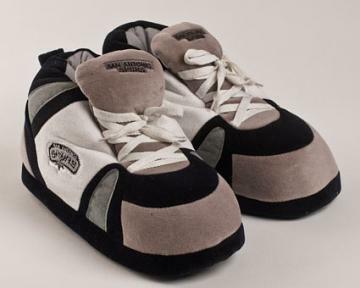 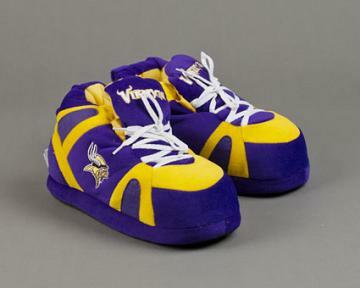 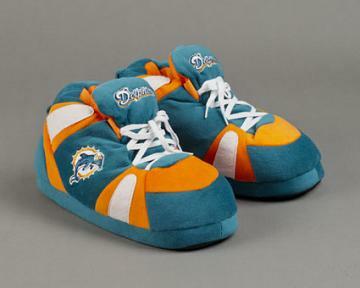 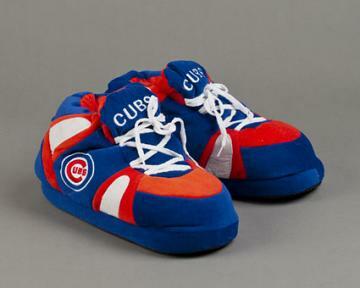 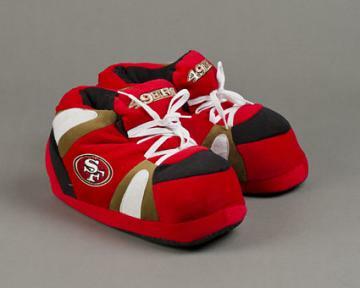 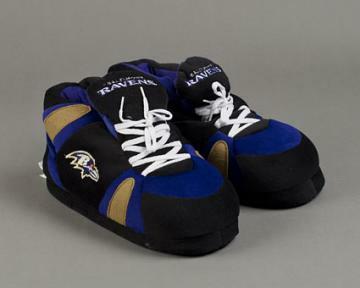 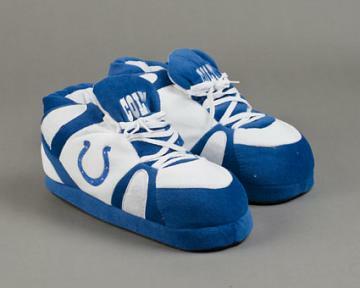 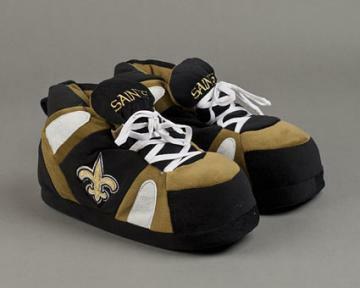 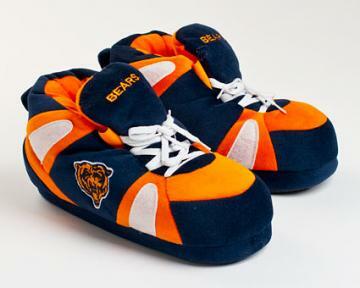 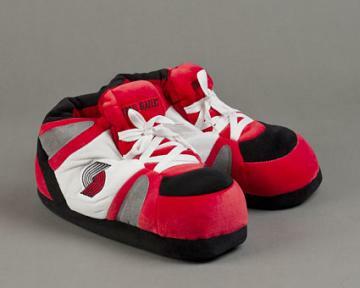 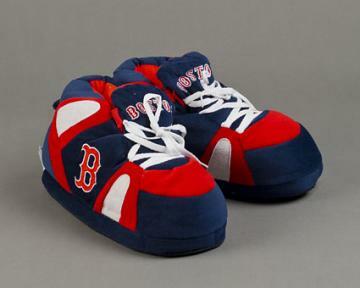 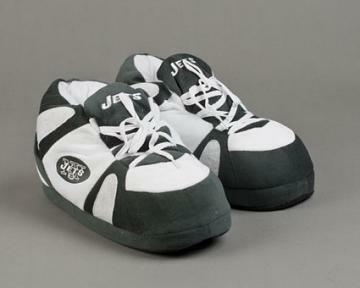 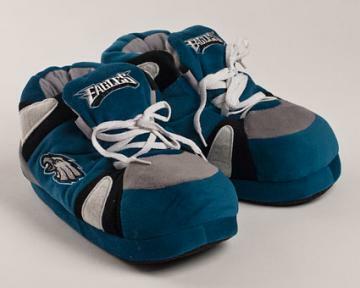 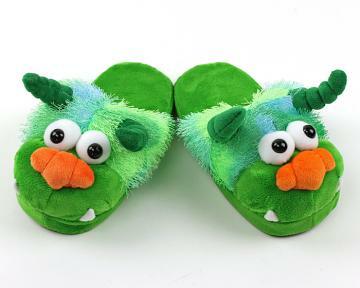 Our novelty slippers include sports teams, science fiction themes, video game and monstes. 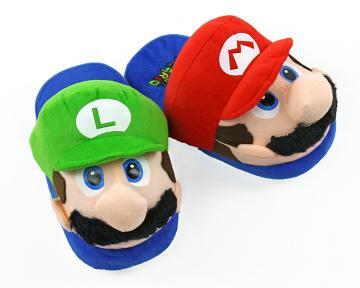 If you want slippers with some personality, catch our character slippers with greats like Batman, Pikachu and other cartoon slippers. 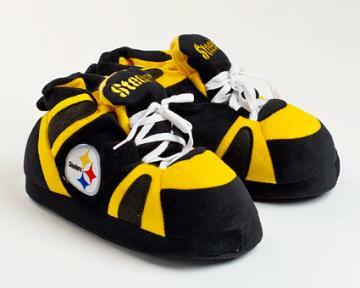 With our selection of sports teams from teams in the NFL, MLB & NBA, you can always root for the home team, wherever home happens to be. 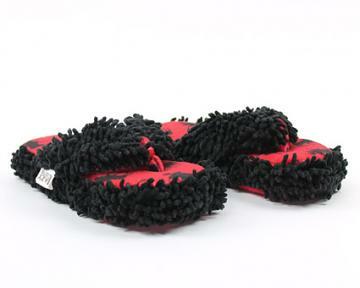 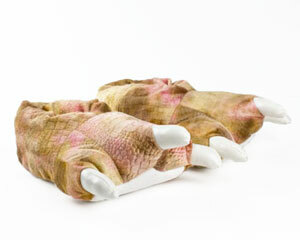 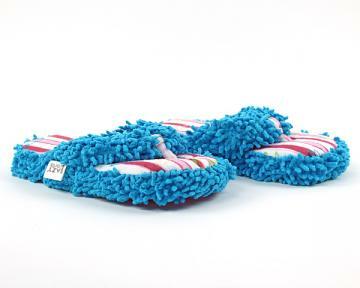 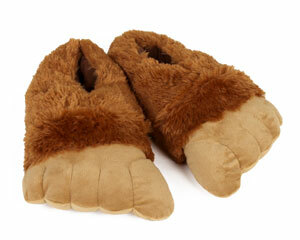 Included in our novelty slippers is a sizeable selection of quirky spa slippers for anyone that loves to be pampered. 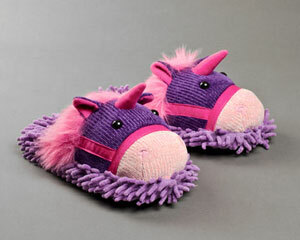 For those that love to lounge in comfort at home check out our varieties of fuzzy novelty slippers including the fuzzy moustache and fuzzy unicorn slippers. 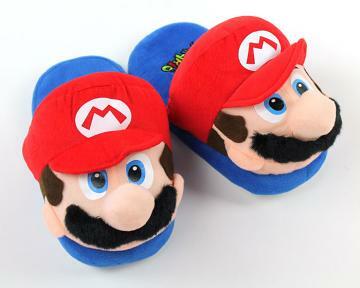 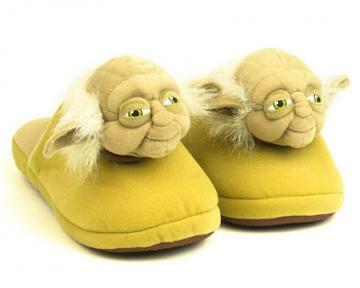 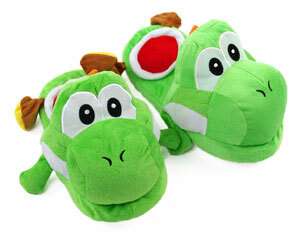 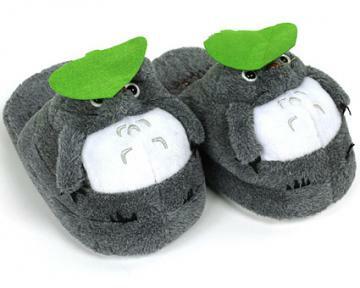 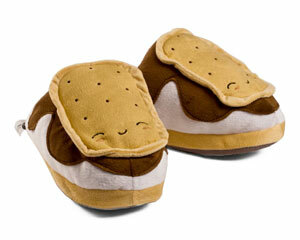 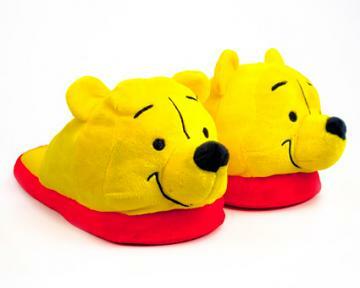 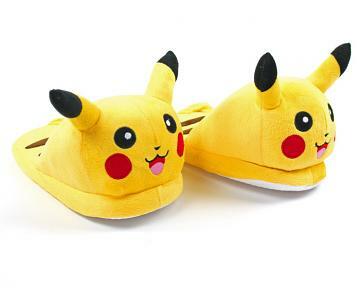 Check out our novelty slippers selection and peruse our collection of funny slippers. 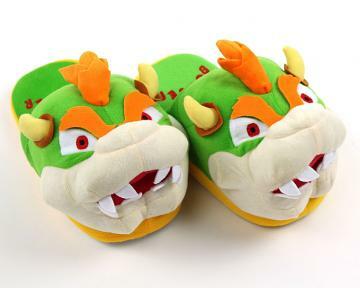 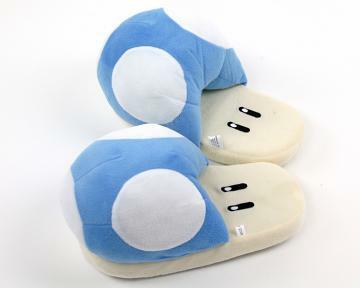 Remember that fun novelty slippers make for an excellent gift idea!